Colonel’s Homestead ia a very peaceful property situated in Jaipur, the city where the seamless intermingling of the ancient and the modern can be seen and felt like few other places in the world. The property has large, spacious AC rooms and offers a budget yet very comfortable stay in Jaipur. 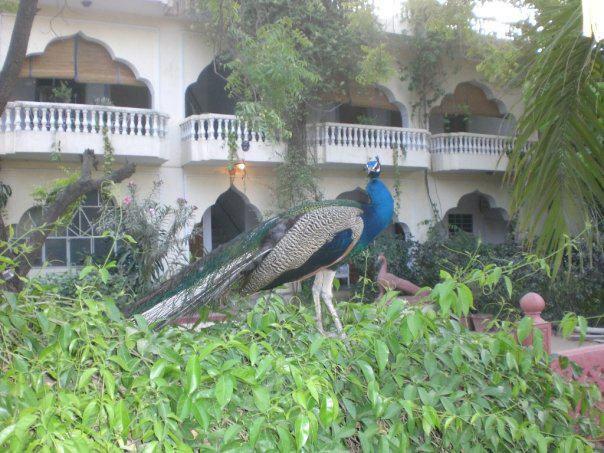 Extra guest (More than 3 years old): INR 600 per day. All the above include bed tea and English / Indian breakfast.